Sometimes you need to just sit and relax, and spend some time alone. When modern life has become too stressful, I take some time for myself. The backyard is a nice quiet place to stay, if you like to collect your thoughts and relax for a while. It’s also nice to have a little garden of your own, close at hand. It’s also a great place to spend some time reading, or maybe even picking away on your guitar. Whatever it is for you, it can be used as a place for collecting your thoughts before you zoom off into the activities of the day. Need inspiration? Just contact us or have a look at the many pictures sent to us. 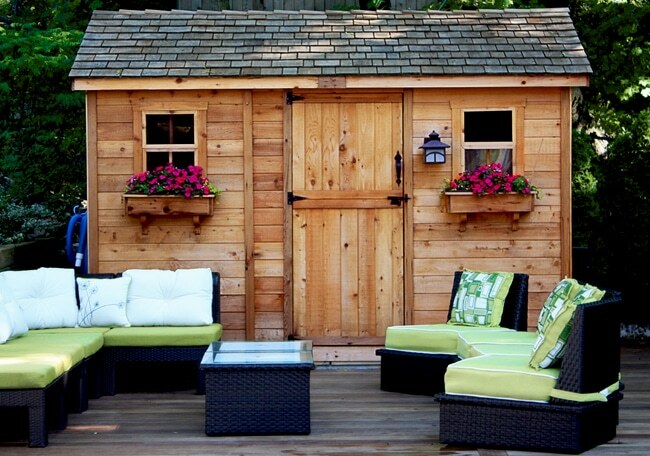 Create your own backyard solitude at Outdoor Living Today.